This week’s photo challenge topic ‘details’ instantly reminded me of the delicate stone detailing in the palaces in Rajasthan. This one is from a palace in Jaisalmer Fort. Now, take a closer look. Published in response to The Daily Post Photo Challenge: Details. P.S: This is my first entry for this week’s challenge. Here is the second post on Details. That’s true. Thanks for the comment. Much appreciated. 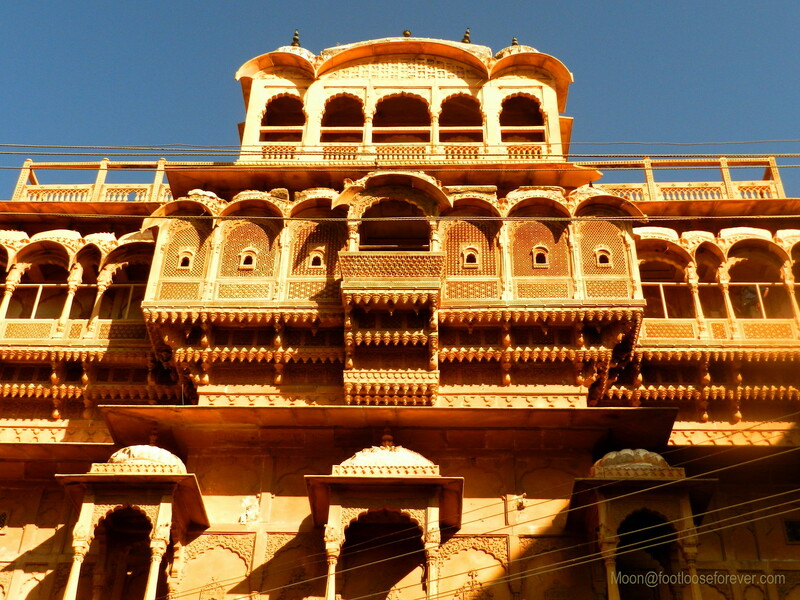 Rajasthan is full of such stunning architecture. 🙂 Thanks for the comment, Andrew. Thank you so much, Maniparna. Indeed. 🙂 Thanks for the comment, Alok.